The Lizard is the most Southerly point of mainland Britain and as such is a popular destination for tourists. The Lizard area includes the traditional market town of Helston and a number of other towns and villages. 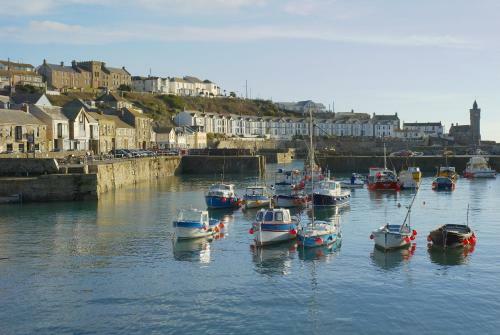 Here are the Hotels and Guest Houses in Helston and Lizard area including Porthleven and Mullion.